Turtle coloring pages! Cute images were designed, specifically, for this website. You won't find these turtle images anywhere else! These printable coloring pages are original and unique! This website is a fun and informational place for kids and adults. An entire section is dedicated for FREE coloring sheets! In addition, find fun trivia and watch a funny cartoon turtle video! Find fun activities for kids of all ages! Use these turtle images as: fun party decorations, hang them around the house, frame them, give as gifts and more! 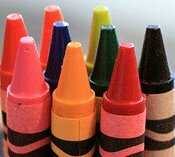 Kids can be proud of their colorful artistic creation! These FREE coloring sheets are dedicated to turtle lovers around the world! Animal coloring pages are for fun for everyone! DIRECTIONS: LEFT CLICK to view then PRINT. -- Many turtles are expert climbers. -- Turtles are cold blooded reptiles. -- The top hard shell is a “carapace”. -- A turtle cannot stick out its tongue. 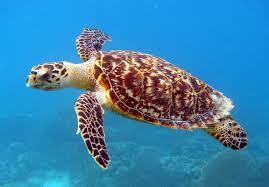 -- Sea turtles can swim up to 35 mph. -- There are about 250 species of turtles. -- Turtles can not come out of their shells. -- Some turtles emit an odor when startled. -- The bottom underlying shell is a “plastron”. -- Turtles live on every continent except Antarctica. -- Male turtles have larger longer tails than females. -- Turtles lay eggs under sand or soil then leave them. -- Some turtles can dive 3,000 feet below water surface. -- Turtles have good eyesight and excellent sense of smell. -- The growth rings on top of turtle shell does not tell its age. -- The largest turtle is the Leatherback, weighing 2,019 pounds. -- Sea turtles are one of the most endangered animals on Earth. -- Turtles live in oceans, marshes, wetlands, woods and deserts. 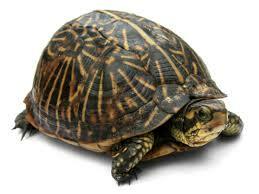 -- Most turtles hide their head inside shells when attacked by predators. -- Turtles don't have external ears, but have eardrums, middle and inner ear structures. They hear low frequency sounds and feel vibrations. WATCH a FUNNY CARTOON TURTLE!